Building is risky and stressful for the owners. 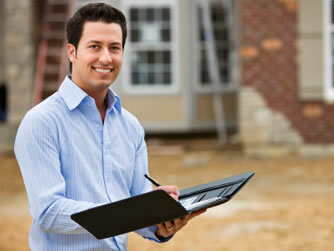 Building projects are often running over time and over budget. There are many pitfalls and it's not just the loss of money. You could loose your health, your marriage, your hair or the piece of your mind. Have you ever wished you had guardian angel watching over you? 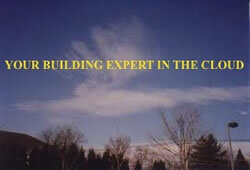 We are no angels but weI can be your building expert in the cloud, your safety net. We can watch over you and guide you to prevent costly blunders. In an industry first we am offering project management delivered by media alone or in combination with site inspections. You will be our trainee on the ground, our eyes and ears and will be guided through all stages of the building project. This means that not only will you have all the information and guidance you need but also building expert on call whatever problem may arise. Not only will you save money, trouble and stress but you will love the learning experience and the confidence you will get to do previously unthinkable.